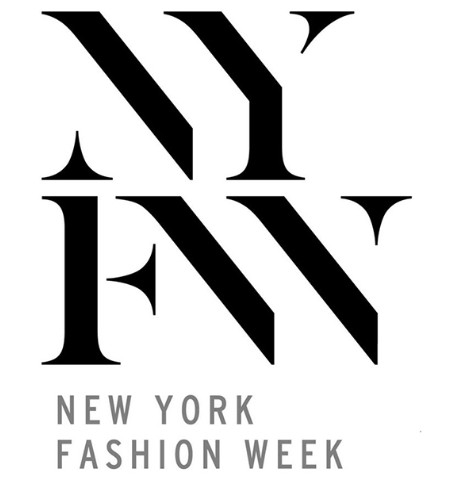 NEW YORK, September 14, 2015 – WGSN, the global foresight business specializing in consumer, fashion and design trends and insights, will host a delegation of more than 20 representatives from China’s fashion and textile industry during New York Fashion Week 2015. The delegation will be comprised of some of the country’s largest garment manufacturers and up-and-coming apparel retailers. It will be led by China Textile Information Center (CTIC), which serves China’s huge and growing fashion and textile industry of over 20,000 companies. While in New York, the Chinese delegation will gain deeper insights about the U.S. fashion industry and meet with the New York City Economic Development Corporation (NYCEDC) to explore opportunities for investment in the U.S. and China. The delegates will attend informational sessions at WGSN, King & Partners and Parsons The New School For Design. They will also attend the annual Parsons MFA Fashion Runway Show on September 16, 2015, proudly sponsored by WGSN. “This is a unique occasion for leaders of the Chinese apparel and textile industry to immerse themselves in the U.S. fashion industry, and a mutually beneficial opportunity to discuss the enormous potential for growth and investment,” said Sun Ruizhe, vice president of CNTAC (the National Textile Apparel Council of China) and chairman of CTIC. Earlier this year at Cannes Lions, WGSN and parent Top Right Group announced a joint venture with CTIC and WGSN China to accelerate business growth in the Chinese market. WGSN has operated in China since 2005, where it offers the full suite of WGSN products and trend services provided in Chinese. It already has more than 500 companies as clients acquired in partnership with CTIC that include fabric manufacturers, retailers, consumer electronics firms and entertainment companies. Part of the National Textile Apparel Council (CNTAC), CTIC is the key operational arm, established to develop and promote the Chinese domestic and international textile industry.